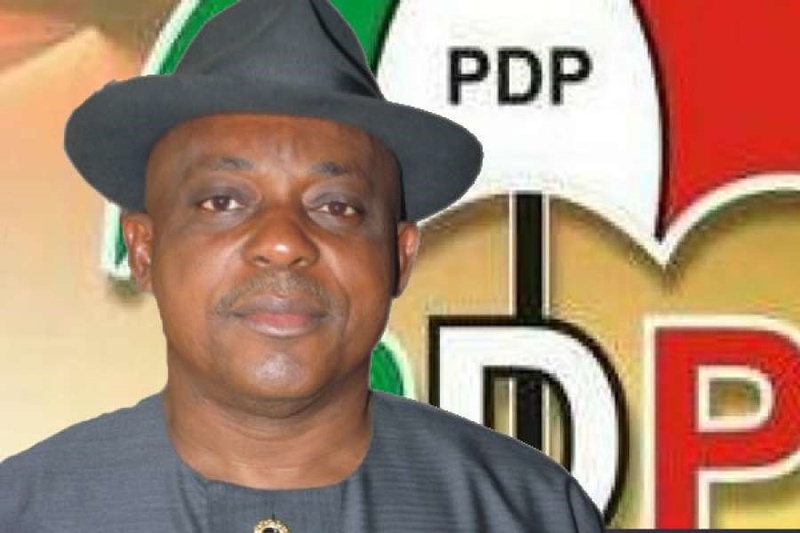 The Peoples Democratic Party (PDP) now has 21 new national officers that will pilot its affairs in the next four years. They emerged at Saturday's National Elective Convention of the party in Abuja. The development implies that barring any unforeseen circumstances, the new officers of the National Working Committee (NWC) will lead the party to the 2019 general election, which is exactly 432 days away. The national officers are the same as those contained in the controversial ‘Unity List’ in circulation at the convention venue, Eagles Square Abuja, said to have been approved by the PDP governors and distributed to delegates.